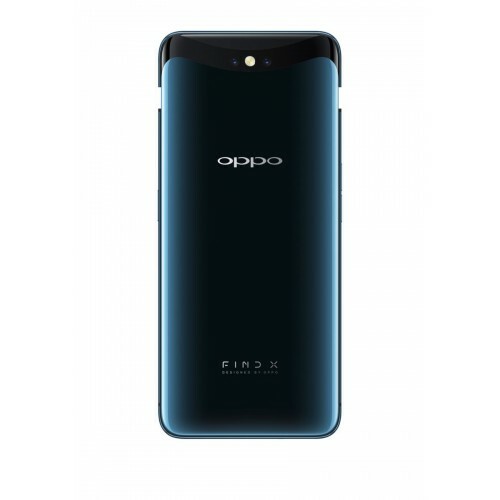 The Oppo FIND X smartphone has various advanced features that make it perfect for this fast-moving generation. With a 6.4inch AMOLED screen, this smartphone renders images that are pleasing to the eye. The world’s first panoramic designed smartphone boasts of its front screen that features an eye-catching panoramic view. 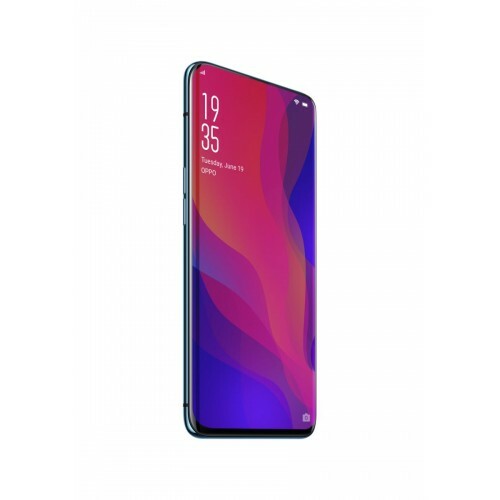 The 19.5:9 aspect ratio allows the smartphone to utilize the screen size to a significant extent. Capture photos in greater detail with the help of 20MP+16MP rear and 25MP front camera. 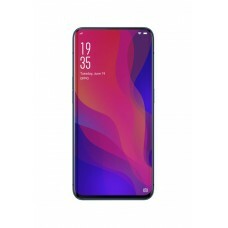 The 3D cameras comprise of various technologies such as 3D face recognition system, front camera, rear dual camera, and many sensors that will take the smartphone photography to the next level. With AI-enhanced front and rear cameras, capture excellent quality images. The 3730mAh battery lasts long and allows you to enjoy long lasting browsing sessions without the need for frequent charging. The smart 3D face recognition technology provides ultimate security for your data. This technology allows you to unlock the smartphone quickly and in a more secure manner so that no unauthorized access of your data takes place. Store more and more data without falling short of storage space, thanks to the smartphone’s vast 256GB internal memory. The interactive ColorOS 5.1 offers a user-friendly interface. Get used to high performance on a consistent basis, thanks to the Qualcomm Snapdragon 845 processor. The 8GB RAM makes multitasking smooth and loads all apps quickly. Experience and enjoy gaming like never before with the Adreno 630 GPU. Compartmentalize contacts as per your convenience with this dual SIM smartphone. The 4G LTE network support allows you to download and browse data quickly. This slim smartphone with curved edges provides an excellent feel while handling. The blue color adds to the beauty of this smartphone. The 6.4inches panoramic arc screen makes for an excellent viewing experience. This AMOLED screen keeps you rooted to your place by delivering high-quality images in fine details. This multi-touch screen comes in handy while playing games with various controls. 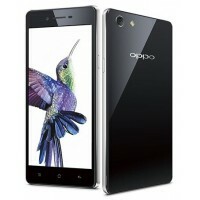 This Oppo smartphone boasts of its unified design and offers smooth handling. Capture beautiful moments with the help of 20MP+16MP rear and 25MP front camera. This AI-enhanced camera naturally personalizes your selfie by analyzing your physical features such as a nose, eyes, and many more. Get artistic portraits that you desire for with the 3D lighting technique. Get awesome photos with the dual-lens module and optical image stabilization. 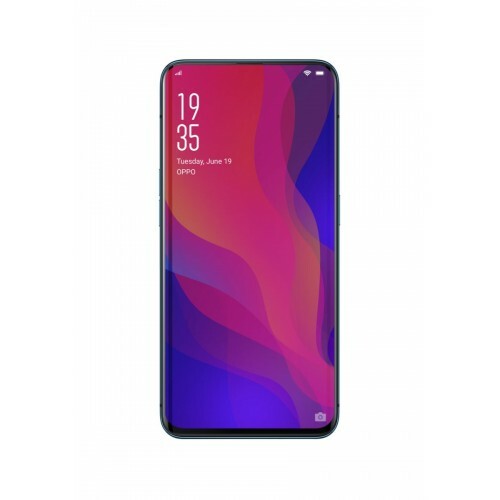 The Oppo Find X smartphone features a deadly combination of Qualcomm Snapdragon 845 processor and 8GB RAM that ensure the smooth and effective functioning of your smartphone. It features Adreno 630 GPU that renders visually appealing graphics, thereby allowing you to enjoy even the high-end games to their fullest. The ColorOS 5.1 offers a user-friendly interface so that you can operate this smartphone with ease and convenience. 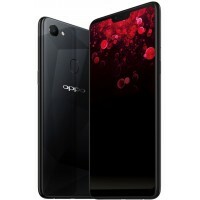 Feed in to your craving for the best selfies with OPPO F7 Dual SIM Smartphone in Diamond Black. This.. 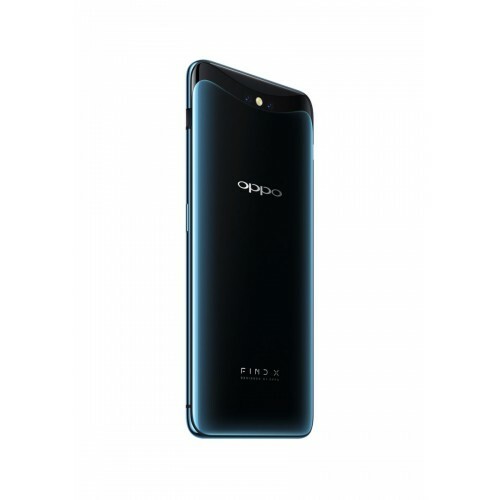 The OPPO Neo 7 Dual SIM is a powerful smartphone that incorporates high quality optics. Its beautifu..